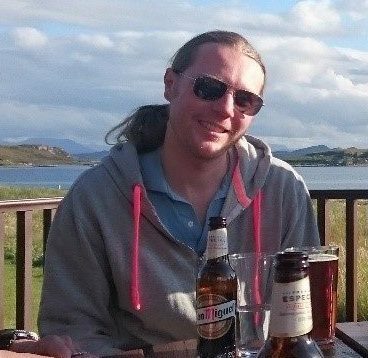 Welcome to first 2019 edition of Newsplash – our (more-or-less) monthly update on what’s happening in Clidive. Among the items in this edition: some timely safety reminders from our favourite BSAC National Instructor; the new Committee; Clidive award winners; lots of diver development; plans to make 2019 an unforgettable year, including opportunities to do some unforgettable diving; and a brand new ‘Conservation Corner’. Happy new year – I hope Santa brought you plenty of diving goodies! Clidive’s instructors recently got together for their annual refresher training evening. It was a great evening where we spent a lot of time looking at our training of diver rescue. 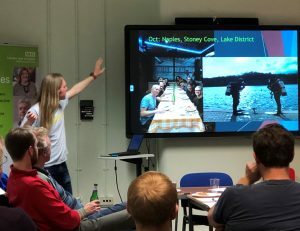 In addition to this, Colin Yule – BSAC National Instructor and Clidive member and mentor – put together some observations of areas that often get overlooked or forgotten about as we move on with our diving and training. So here are three things to mull over as we start planning our diving for the coming year. Now is an ideal time to think about, discuss and practise them so that they are innate when we hit the sea in a few short months. A ‘safety stop’ is an additional, optional stop carried out on ascent, usually at 5/6m. Safety stops are great – they have been shown by diving doctors to significantly reduce the amount of bubbles in a diver’s blood, making diving safer. BSAC recommends that a stop of a minimum of one minute is carried out habitually, and most diving computers these days automatically put in a three-minute stop. However, safety stops are not mandatory (unlike decompression stops), and there are some occasions where it doesn’t make much sense to do them, for example, after a dive to 7/8m. There are also times when it is actually safer not to do them, for instance when rescuing someone, or when a diver has less than 50 bar of gas left, or when there are a lot of waves at the surface and you are drifting or uncomfortable. The last 5/6m of an ascent are where you experience the greatest pressure change, and therefore benefit from the slowest rate of ascent. BSAC recommends – and, if you’re diving on the BSAC tables, insists – you take a whole minute to ascend the last 6m. This is very slow: 1m every 10 seconds – about 3 seconds to do one turn of an SMB reel. This speed of ascent has also been shown to be very beneficial in reducing DCI. If you’re unsure if you can ascend this slowly, practise in the pool. It should take 40 seconds to ascend from the bottom of the deep end to the surface. Have a try and see what it feels like! When you surface after a dive, while still in the water you should keep your mask on and regulator in. This keeps you safe from waves or in the event of buoyancy problems. This should be until you are about to get out of the water if RIB diving, or you are completely out of the water if on a hard boat or shore diving. Look for the boat immediately when you surface (i.e. don’t stop to admire the scenery or chat to your buddy!) and signal OK.
Once the cox’n has signalled back, keep watching the boat. As the boat approaches keep still. The cox’n will tell you which side of the boat they will put you on, but there is no need to move, unless the cox’n signals to you to do so. If you’re too close to the shore for a safe pickup, the cox’n will ask you to swim out. I hope this has helped shed some light on these three important topics. If you have any questions or queries about them then please drop me a line on chris@clidive.org or grab me or Gillian Bell (who is BSAC London Region Coach) on a Thursday evening in the pool or in the pub. *A new role we are trialling to look at ways Clidive can be more environmentally friendly – see below. **A role that has been resurrected with a focus on internal communications and marketing, e.g. supporting newly qualified divers to access further opportunities in the club. The new dive programme was published at the 2018 Christmas party, and circulated to all members the next day. The programme includes trips to old favourites such as Plymouth, Swanage, Pembrokeshire in Wales and St Abbs in Scotland, as well as some newer destinations including the Lake District, Sardinia and Croatia. We will also be participating in BSAC’s special commemorative trips to Scapa and Normandy. Places are filling rapidly, with one trip already full, so now’s the time to consult the calendar, contact the relevant Dive Manager and put down a deposit to secure your place. 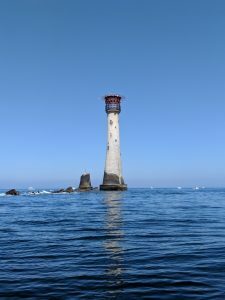 If you’re relatively new to diving or to Clidive or perhaps not that familiar with the UK coast, you can ask any of the instructors for advice on the trips that might suit your level of experience and personal diving preferences. 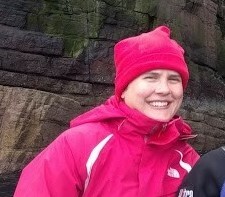 Clidive Diver Development Officer and BSAC London Region Coach Gillian Bell has been busy over the Christmas break, organising a mass of training opportunities. Some are specifically for the club, while others are London Region events that members are welcome to attend. We’re only three weeks into the new year, and so far we’ve had an Instructor Refresher Evening, a regional Advanced Lifesaver course at Gildenburgh Water, Peterborough, and a Compressor Operator course at Imperial College. One Clidiver taught on the course and five gained their compressor certificate. As I write, an O2 Admin course and the Dive Leader lectures are running, again at Imperial College, taught by two of the club instructors and with five members due to attend. In March, five club members will begin their First Class Diver journey in earnest, sitting the theory paper. Please contact Gillian if you want to attend these. Getting fully qualified as an Advanced Diver takes time, so getting the lectures under your belt early is always a good idea. Check out the Training Programme to keep up to date with what’s on offer. In case you hadn’t heard, Clidive is an astonishing 50 this year! 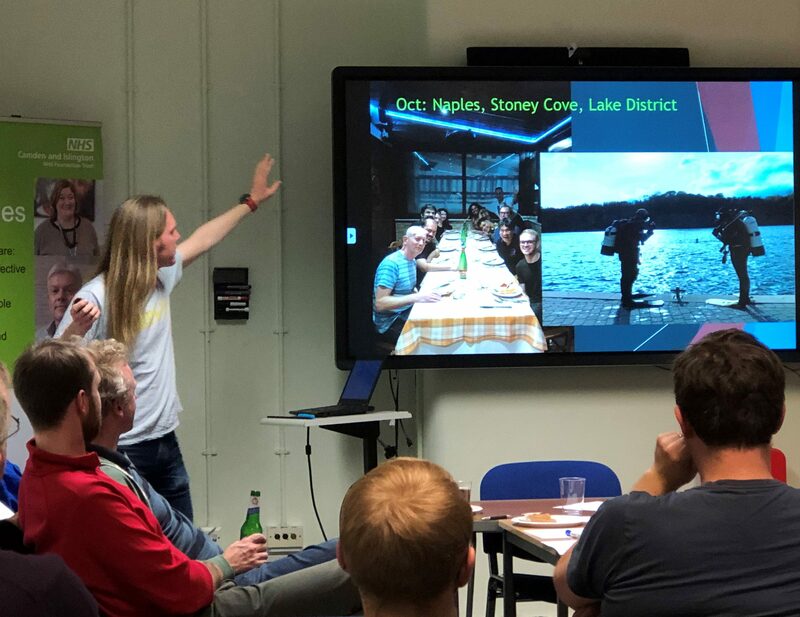 Heinke Trophy 2019 – can Clidive make it three? 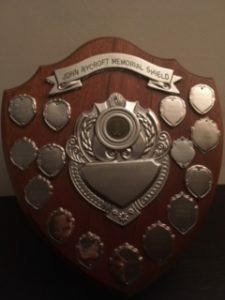 The Heinke Trophy is BSAC’s annual award to the club that has done most to further its members’ interests and BSAC’s. 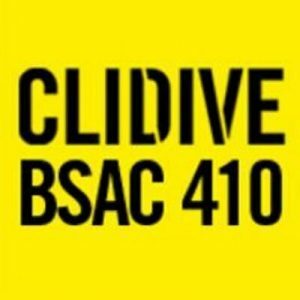 Clidive won it in 1999 and in 2009. 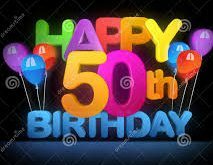 The best birthday present we could have is to win it again in our 50th year. If that’s going to happen, we need every member to play their part. If you weren’t at the AGM and want to find out more, see here and start planning your contribution now. One of the things that makes us special is our amazing Monday lecture series. Tickets are selling fast. Excellent value at just £5 a ticket – all proceeds go to Clidive’s 2019 charity – the Shark Trust. Contact social@clidive.org to reserve your place. As discussed at the AGM, Clidive is trialling a Conservation Officer role for 2019. 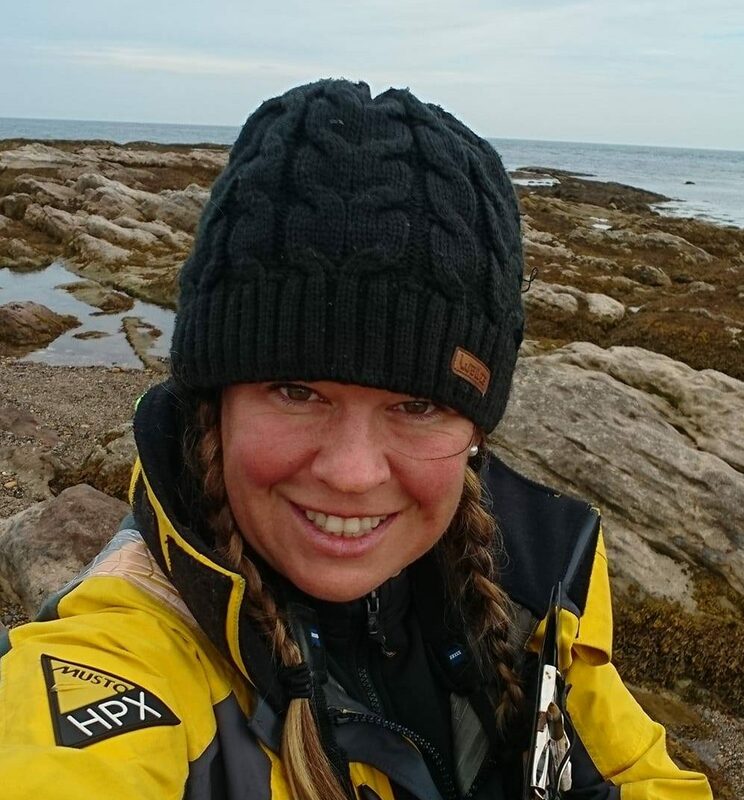 As your new Conservation Officer I’m very keen to hear what you think the club should be doing in this area – contact eleanor@clidive.org with any ideas. As a taster – expect to see trialling of reusable water bottles on our dive trips; updates on relevant government consultations on topics like Marine Conservation Zones; and, not least, a regular Conservation Corner in Newsplash, pointing you to useful resources and outlining developments in UK marine conservation. For all those whose new year’s resolutions included paying more attention to the sustainability of the fish that you eat, the Marine Conservation Society has got you covered. The Good Fish Guide website (https://www.mcsuk.org/goodfishguide/search) and app give straightforward sustainability ratings for all the seafood you are likely to encounter in UK supermarkets and restaurants. For those who like to really get to grips with the finer details of their dinner, they also provide lots of information on species’ biology, where and how they are caught, and even recipes. 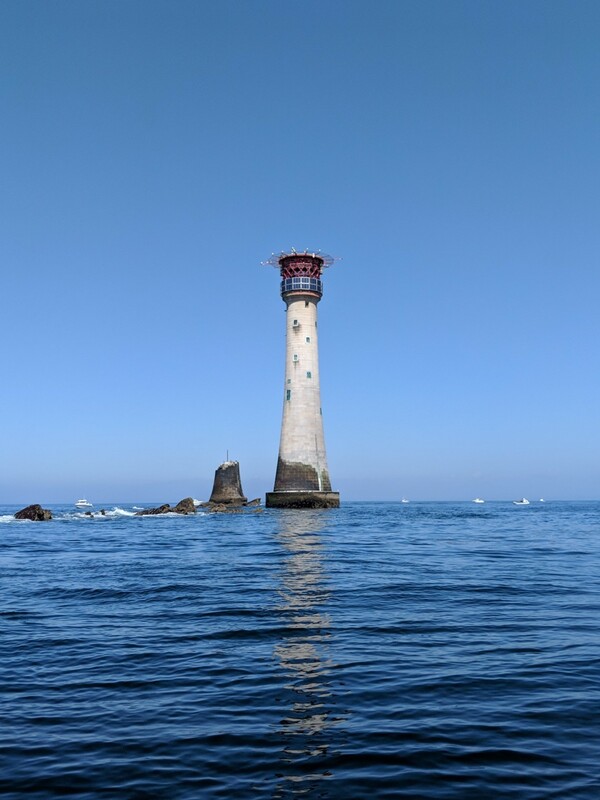 If you like to follow up a day’s diving with sampling the best that the UK fishing industry has to offer, this app should definitely be on your phone! While Clidive Yellow and Clidive Blue spend the spring, summer and autumn roaming the coast of Britain – with occasional forays to mainland Europe – their winters are usually spent in London, giving us the opportunity for boathandling practice on the Thames. 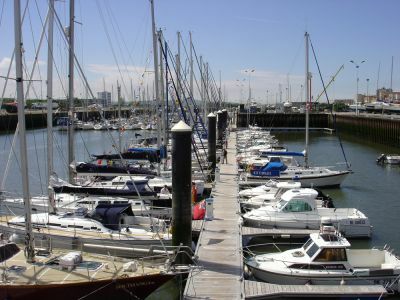 As many of you will know, Gallions Reach Marina has now fallen victim to the developers. However, our trusty Bosun, Steve Walsh, has sourced a new home for them, at Thurrock Yacht Club in Grays, near Tilbury Docks. Although a bit further to travel, Thurrock offers the advantages of proper facilities, including a bar! 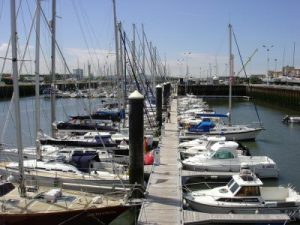 The yacht club is just 7 minutes’ walk from Grays Station, which is on the C2C line. You can pick this up from West Ham (25 mins) or from Fenchurch Street (35 mins). XLT Northern Diver dry suit. No guarantees but looks in good condition £30. With ever-more sophisticated firewalls, there is an increasing risk that emails from Clidive will go straight into your junk folder. If you want to make sure you are up-to-date with the latest news on trips and training, make sure you add clidive@clidive.org to your contacts. 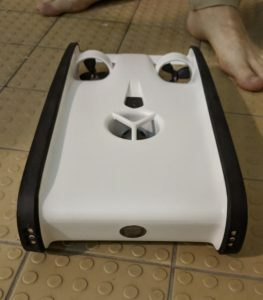 Gatwick isn’t alone in having had drone problems – Ironmonger Row Baths was recently invaded by an underwater version. Luckily we knew who it belonged to – Clidive member Sasha Pryymak had helped to fund it through Kickstarter. Controlled by and viewed through his smartphone, Sasha’s shore diving will be moving to a whole new level (bluetooth permitting! ).